1. What is in the WATCH_DOGS® 2 SEASON PASS? Players will be able to continue their hacker’s journey with several hours of additional mission content including new co-op challenges and difficulty levels, outfits, vehicles and tons of customization items. • T-Bone Content Bundle: Players will get the style and the swagger of legendary hacker Raymond “T-Bone” Kenney with his truck and outfit and discover Mayhem, a new co-op difficulty level that will pit players against a new enemy archetype armed with advanced weaponry. • Human Conditions: Through several hours of additional mission content in three new world stories, players will uncover San Francisco’s biggest scandals on the cutting edge of science, medicine and misuse. In Human Conditions, players will also experience new elite co-op missions and face a new enemy type: Jammer, with the technology to hunt players down. • No Compromise: Players will experience an all-new world story which mixes Marcus up in the seedy underbelly of San Francisco and puts him in the crosshairs of the Russian mafia. Also includes a new co-op mode: Showd0wn, where only the best players will get to survive. • Root Access Bundle: Includes full sets of outfits, new cars, a drone skin and a new weapon, as well as the Zodiac Killer mission. • Psychedelic Pack: Customize Marcus’s outfit, weapon, drone and car in the grooviest style. 2. When I buy the Season Pass where can I find my items in game? All customization items are in their corresponding shops in game: Wardrobe, Car on Demand app, or 3D printer in any hackerspace. All new stories and missions will be added to your DedSec App in your smartphone in game. 3. Where can I buy the Season Pass ? The Season Pass is included in the WATCH_DOGS 2 Gold Edition, which is available to buy now on the official Ubisoft watchdogs.com website. It can also be purchased separately. The WATCH_DOGS® 2 Season Pass will be available worldwide as a standalone on November 15 for PlayStation®4 system and Xbox One and November 29 for Windows PC. 4. How much does the Season Pass cost? 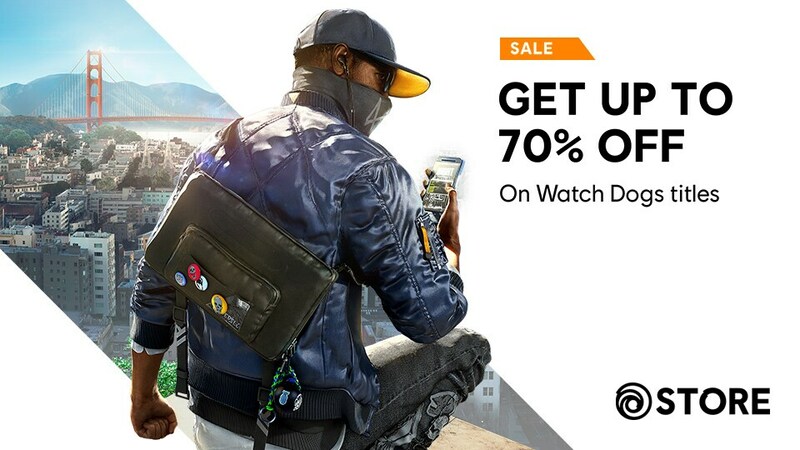 The Season Pass is available to purchase separately for $39.99 or is included in the WATCH_DOGS 2 Gold Edition. While, each piece of content in the Season Pass content will be available for purchase separately, the Season Pass as well as the Gold Edition provide this content at a discounted price. 5. Are all the additional content packs included in the Season Pass? The Watch_Dogs 2 Season Pass comes with a lot of content, including three different DLCs which include additional missions as well as new co-op challenges. Alongside these new gameplay elements, Season Pass buyers will receive the Psychedelic Pack on Day 1, that includes a full themed outfit, a paint job for your vehicles, a skin for your weapons and a decal for your rc devices as well as many more customizations items including new vehicles. Any player can buy customization packs, regardless of whether they bought a Season Pass or not. Also, for players who would like to get all the additional customization packs, we will be releasing bundles that will allow anyone to acquire multiple packs at once with a steep discount. 6. Will I get any competitive advantage if I purchase additional content? Not at all. Since these items are purely cosmetic, they will not have an impact on gameplay. 7. Is there a way to get any of this content for free? In Watch Dogs 2 there are many ways to get customization items for free. On Day 1, we will be releasing a free customization pack called the Private Eye "Everyone has secrets, no one can hide" for all players. The Private Eye pack contains a complete set of clothing items as well as custom vehicle job paints. Other Packs require a purchase. 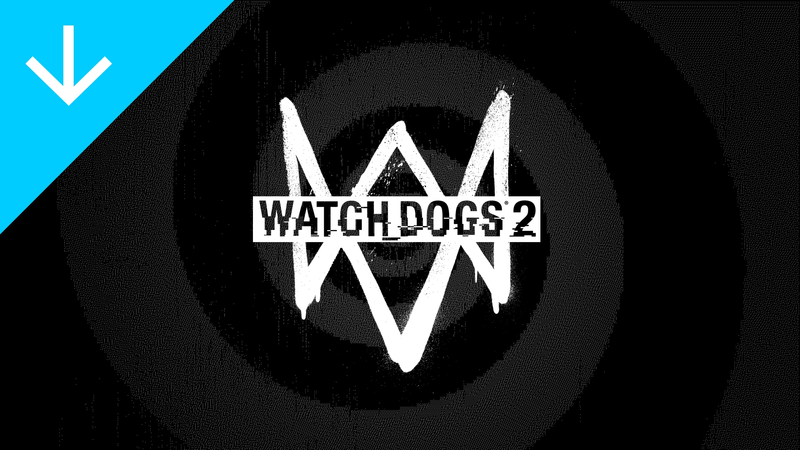 Through the Ubisoft Club up to 8 Watch_Dogs 2 rewards can be unlocked. These include the White Hat Suit, soundtracks to get you psyched for the hacking challenges ahead, behind the scenes concept art and much more! After the game launches, various stories, events and challenges will also allow players to unlock new items by completing objectives and participating in events or online activities. These customization items provide you with bragging rights as you can show off your style to others though our seamless online. There are customization items to reflect the wide range of personalities that make up the hacker world. 8. 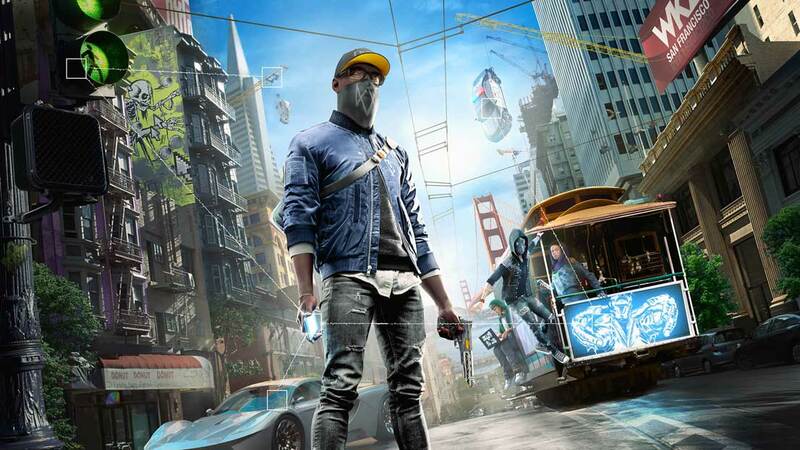 Will there be microtransactions in Watch_Dogs 2? Watch_Dogs 2 will not feature any form of virtual currency which can be purchased for real cash. The game will feature one single currency (USD) that can be obtained while playing and used in various ways as players progress through the adventure. On top of a wide variety of items accessible throughout the game, players will also have access to extra optional based customization options through paid-for customization theme packs. These themed packs includes a huge array of customization with unique clothing to mix and match, and skins for vehicles, weapons, and rc devices. From punk to glam, there's a pack to reflect your every mood. 9. Can I complete the game without purchasing any of these packs? Absolutely. The whole game can be enjoyed and finished without buying any customization packs. On top of this, there are a wide range of items that players can access and unlock in the game stores that feature many different in-game brands, each with their own style and identity. Hundreds of customization items exist in the game already. 10. Will I get any competitive advantage in online modes if I purchase additional content? 11. Will all customization packs be available on Day 1? Many different options will be available when the game launches – but we also want to bring new content to players down the road, so we will also be releasing extra packs later. 12. How can this additional content be purchased? 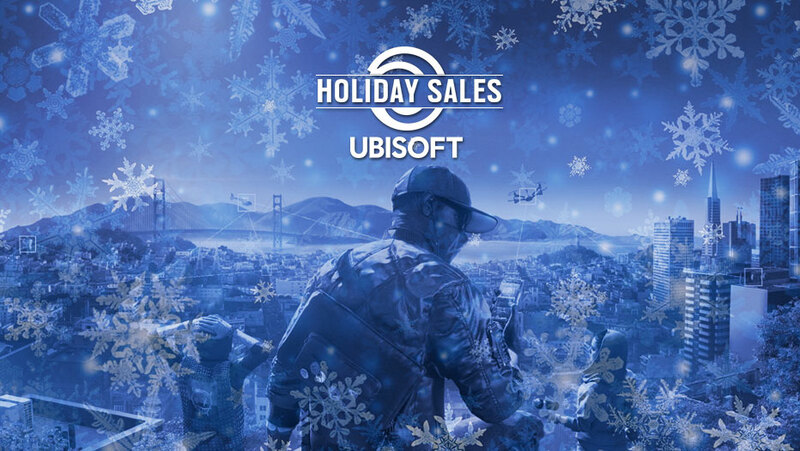 Just like Watch_Dogs 2’s main DLCs, customization packs can be purchased through first party stores, or through the in-game Premium Content shop. 13. How expensive will these additional packs be? Individual customization packs prices range from 2.99 USD/EUR to 6.99 USD/EUR.